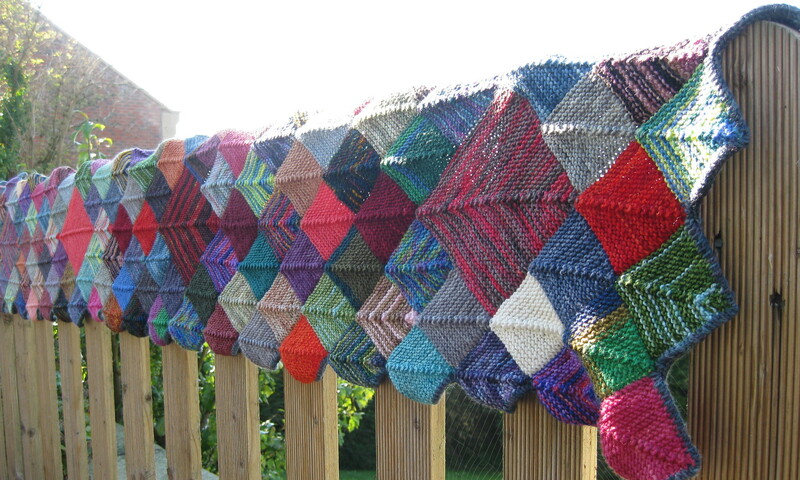 I really need to do this- my wool stash is growing. When I have a spare weekend I will try. Need to peek at your sock wool scarf too as my sock leftovers are growing. It has had some attention this month, so is bigger than the current pictures.